Davao City has been in limelight since then-Mayor Rodrigo R. Duterte announced his presidential bid. Fast forward, he won the national election by landslide victory. Everything the former Mayor of Davao touches becomes a national headline in all news outlets - from his simple abode at Doña Luisa, his quirky fashion sense, to even his favorite eateries in Davao. The current President is known for his simple lifestyle and I can attest to that. 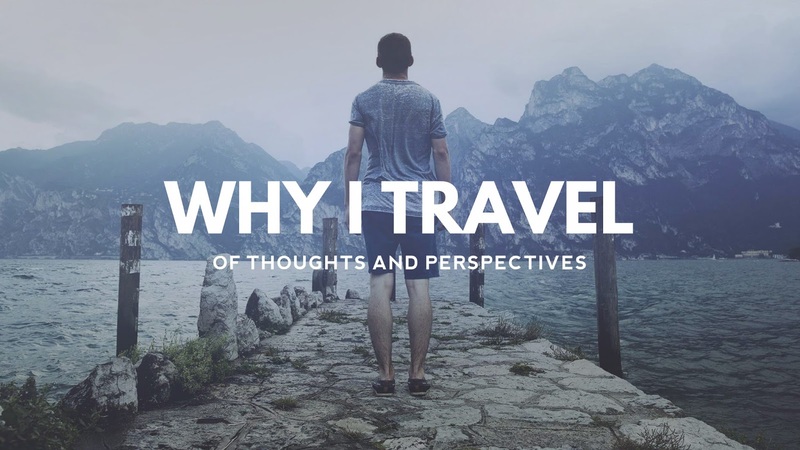 We originally planned to visit Samal Island and just enjoy the beach but for some reasons, we called it off. Since we didn't want to waste our last day in Davao, we decided to try President Duterte's favorite carinderia. Located along Juan Luna Street, Sana's Carinderia looked mundane from the outside, just like any other carinderias. Nothing's fancy inside too! The structure's made of wood, and it gets humid inside during lunch time. Their popular dishes include balbacua (oxtail stew), shredded kabaw tapa, and hinalang (spicy stew). But what makes it interesting is the fact that President Duterte frequents this eatery. Owned by a simple homemaker who originally hails from Jagna, Bohol, Proferia "Sana" Valles has been serving Davaoeños since the early 80s. While savoring the delicious soup and tender meat of kabaw, she recounted the early days of her carinderia. The street wasn't paved that time and the trail gets muddy whenever it rains. But the young Duterte, who was a fiscal of the city back then, would still visit her eatery. Eventually, they became good friends and fondly calls her 'Sana' which literally translates to "married woman" in Boholano. There's even a corner in her carinderia where she posts throwback-thursdays-worthy photos of her and President Duterte. While listening to Duterte's last speech as the Mayor on TV, she proudly showed some their photos when they were still young. She even told us that the current President has been living a simple lifestyle and he doesn't even care about eating here, as long as the food is delicious and the kitchen is clean. With President Duterte's rise comes the unrelenting attention of Sana's Carinderia. Tourists both here and abroad would flock her restaurant and she never gets tired of telling her humble beginnings with the most powerful man of the country. Despite the attention she currently gets, Sana still remains firmly rooted just like her good friend. Haters will always say that the current President is an unorthodox one; that he doesn't belong to the Malacañang Palace simply because he isn't classy enough. Well, I can say that he has good taste in food, and most of all, in leadership. 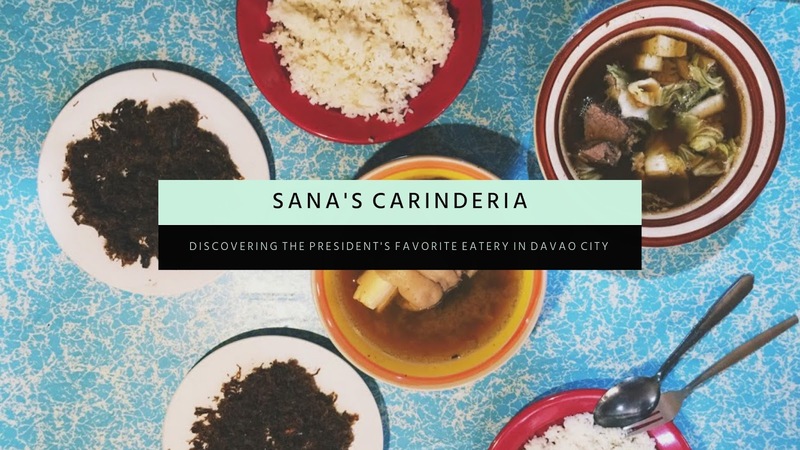 Unlike Freddy's BBQ Joint in the House of Cards, Sana's Carinderia will always be open to cater the gastronomic needs of her patrons. PS: The food here is so great that I wanted to finish at least four cups of rice, but I might not be able to appreciate the last two restaurants of DFAT. Haha!